Microsoft’s next version of Xbox, codenamed “Durango,” is reportedly getting a preview at a special event in May, and will be launched through a lavish unveiling at E3 in June. A lot of things has changed since the last time the likes of Sony and Microsoft launched their last consoles, namely PlayStation 3 and Xbox 360. More and more people are playing casual games through social networks and in mobile devices like smartphones and tablets. There is also the threat coming from Android-based consoles like Ouya and Gamestick. Sony launched the PlayStation 4 without actually unveiling the console it, just its new controller. This no-show was ridiculed by people within the tech circle, including the guys in Xbox. 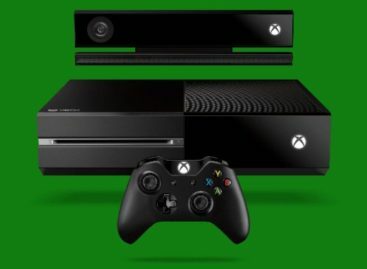 Meanwhile, the new Xbox was intended to be launched through an even on April 24, but has been pushed to May 21. It remains unclear what Microsoft will show off in May and what it will demonstrate at E3, but sources say that the company WILL show off the actual Durango hardware. While we have yet to hear anything about the Durango, what it can offer to the consumers would make Microsoft be able to make waves in the home entertainment market.